We invite you to visit our practice to take a look around and see if we are the right practice for you. Are you concernd about the freshness of your breath? Do you worry what others think about your breath? Bad breath can be a real social problem causing really low self esteem and low confidence. Bad breath can be due to variety of reasons and of the most common would be gum disease and also dietary problem. Now at Lifestyle Dental we have a Fresh breath centre to treat this and thus giving you fresh breath increased confidence when you talk to others and a healthy smile. We are a new high-quality, private dental practice, caring for you in a modern, relaxing environment. Modern, upscale environment engineered to relax even the most nervous of patients. Imaging software to show what can be done to your smile before you have anything done. Payment options to help spread the investment across affordable monthly payments. Get treatment more comfortably than you might have ever thought possible with sedation. 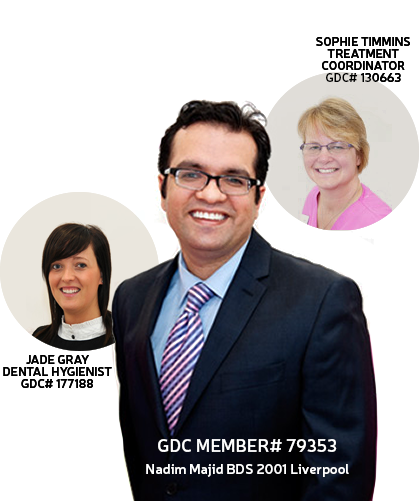 "In my opinion Lifestyle Dental Practice, using the FGDP’s classification from Standards in Dentistry, is a Grade A where a standard of excellence has been achieved." "I'm nearly 60 and feel 15 years younger with my veneers, thanks to Nadim and the girls at Lifestyle Dental. They were fantastic & I recommend anybody"
"I'm quite nervous about dental work but the staff provided excellent explanations which made me feel relaxed and it wasn't that painful at all & I'm quite soft." "The results have been fantastic"
"I've had my teeth straightened in the past without success until coming to Lifestyle Dental". 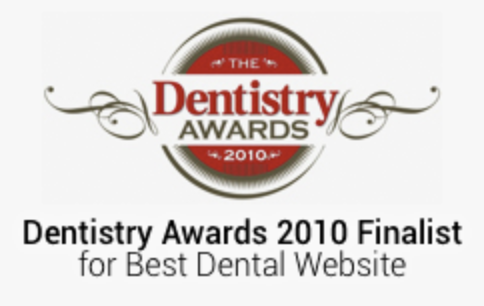 "Highly recommended to anyone looking for a cost effective solution to getting your smile back".